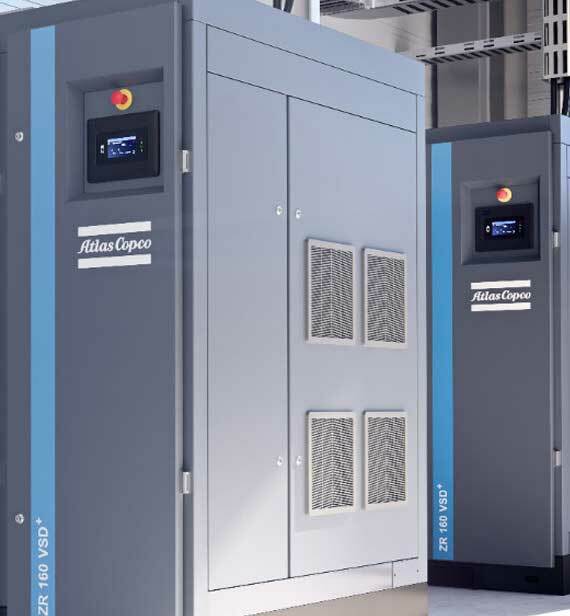 Authorized Dealers for Atlas Copco make Industrial Screw Air Compressors (Oil Injected and Oil free), Piston Compressors, Air Dryers, Compressed Air Pipe Lines and Filters. 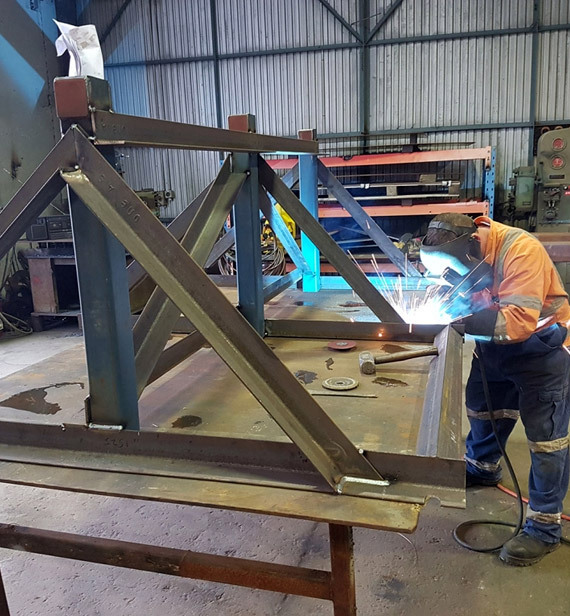 Gravitas manufactures steel structures for the industry and public utilities sector. 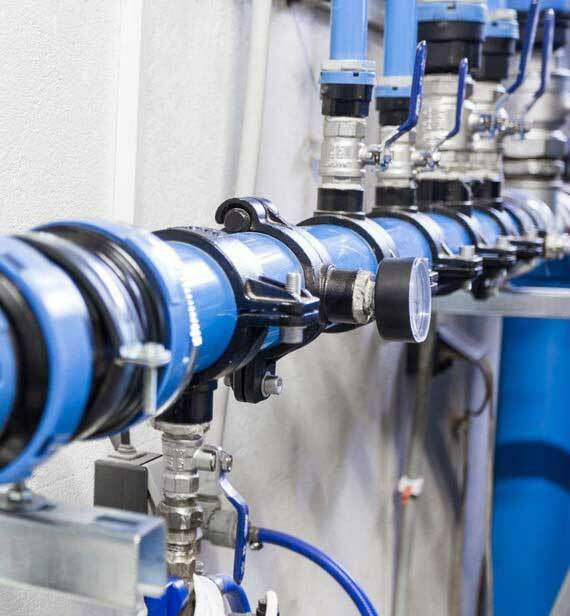 Gravitas manufactures various types of tanks and vessels, tailored to meet specific applications using a broad range of materials of construction. 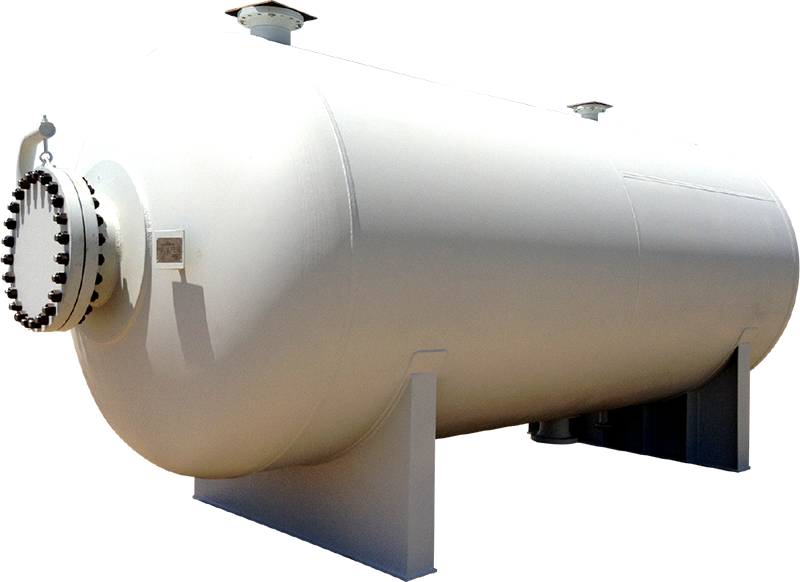 We are a NTPC approved Vendor for Pressure Vessels & Structures. A reputed company in India for manufacturing & supply of Process Equipments like Pressure Vessels, torage tanks, Fabricated Structures, Conveyor Systems and Hoppers. Gravitas Enterprises Pvt. Ltd. was established in 1989 primarily as a trading entity and later on graduated to manufacturing in the year 1998. 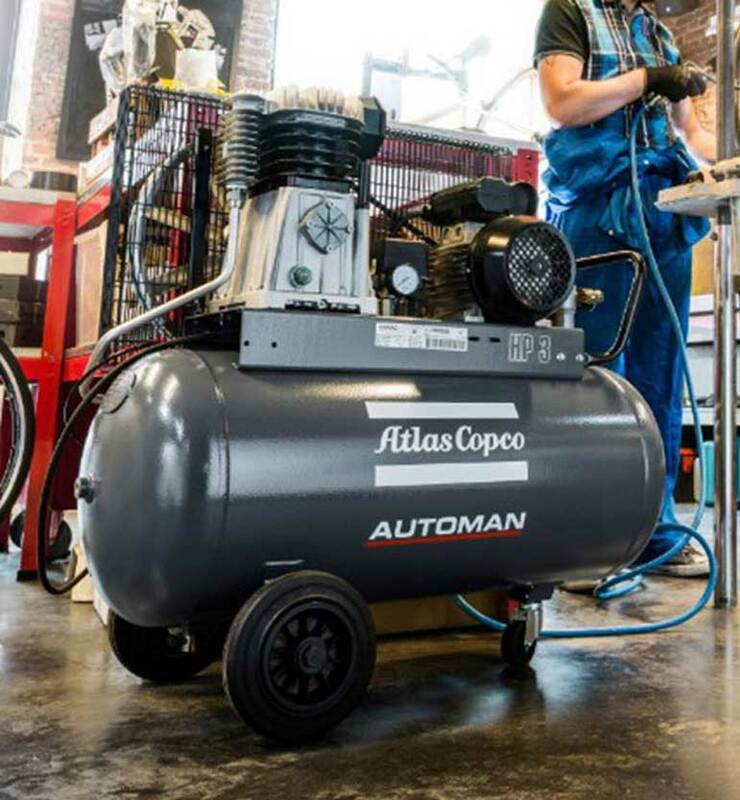 We are Authorised Dealer for Atlas Copco Air Compressors, Air Dryers, Filters and Compressed Air Pipe Lines (Aluminium). We are engaged in sales of Equipments, after sales service including AMCs and supply of spare parts. Equipment with Process Guarantee since 1998. 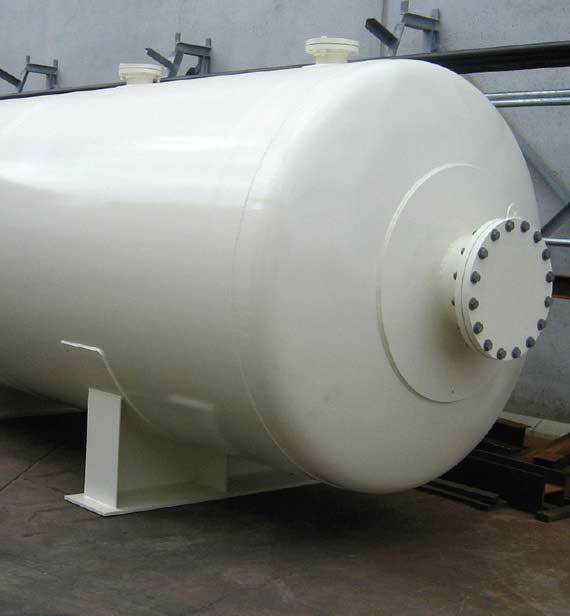 We design our pressure vessels after thoroughly understanding our customer’s requirements and their intended use to ensure high-quality output. 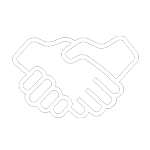 Trusted Partners who would put you in leading position. 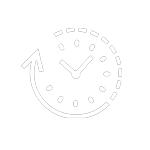 Ensuring your project and manufactured items would meet your delivery targets. One step solution for process and utility needs. 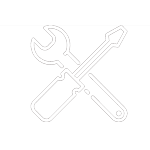 In need of tailor-made process equipment? Talk to our industry experts and let them help you ascertain the best solution to meet your requirements! COPYRIGHT @ GRAVITAS ENTERPRISES PVT. LTD.